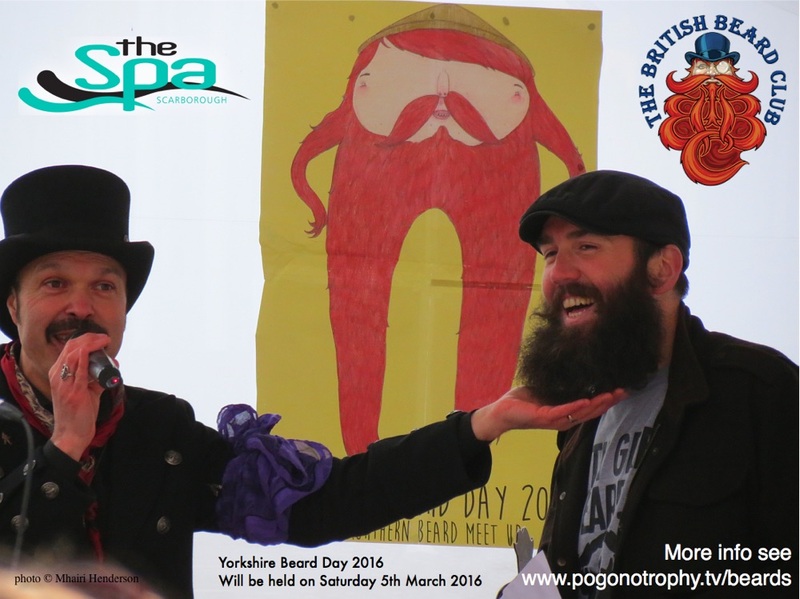 Yorkshire Beard Day 2016 – Date to Be Announced V.Shortly! The much anticipated Date & Venue for 2016 event to be announced Very Shortly! 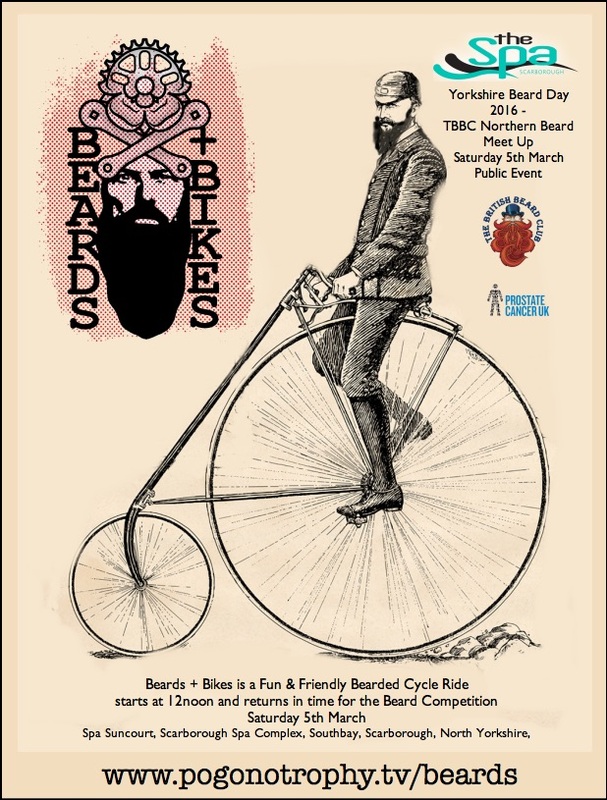 Keep your eyes peeled on both here http://Pogonotrophy.tv/beards and The British Beard Club website for this year’s event Date and venue announcement.